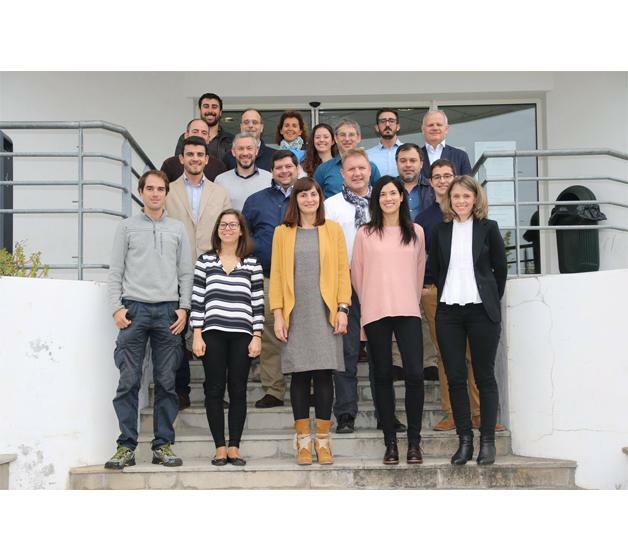 The Kick-off Meeting of the Interrog Sudoe ADDISPACE project was held at Estia University in Bidart on 3 November last. The aim of Addispace is to promote additive manufacturing technologies as a change in the manufacturing paradigm in the aerospace sector and as an opportunity for the sector’s SMEs. It also seeks to demonstrate the technological and economic feasibility and the high quality levels of metal components constructed via additive manufacturing. Furthermore, it purports to raise awareness about the specialisation and employability opportunities in the labour market offered by the advanced manufacturing sector, as well as about the new professional profiles, competences and need for an adapted education offer so that the SUDOE can take advantage of this opportunity. To achieve this, the project will create a technology transfer and dissemination platform among the research centres and industry, for companies to incorporate 3D printing technologies in metal, such as selective laser melting and laser metal deposition, the two most important additive manufacturing technologies for the manufacture of metal components. Companies and institutions from Spain, France and Portugal take part in the project, which officially kicked off on 1 July 2016, and will last for 3 years. It has a budget of 1.77 million Euros, 1.33 million of which will be financed by EFDR funds. The project has the following partners: École Supérieure des Technologies Industrielles Avancées (ESTIA), IK4-LORTEK, Andalusian Foundation for Aerospace Development (FADA - CATEC), AFM, Advanced Manufacturing Technologies, Instituto Politecnico de Leiria, PEMAS, VLM Robotics, MICRONORMA and GNC Laser. As well as the associates: DON BOSCO Vocational Training Centre, Hélice Foundation, EADS CASA, Aeronautics and Space Cluster Association of the Basque Country (HEGAN), Aerospace Valley, ADIRA Metal Forming Solutions, CENTIMFE and Mould Technology Institute, A.C.E (IBEROMOLDES).